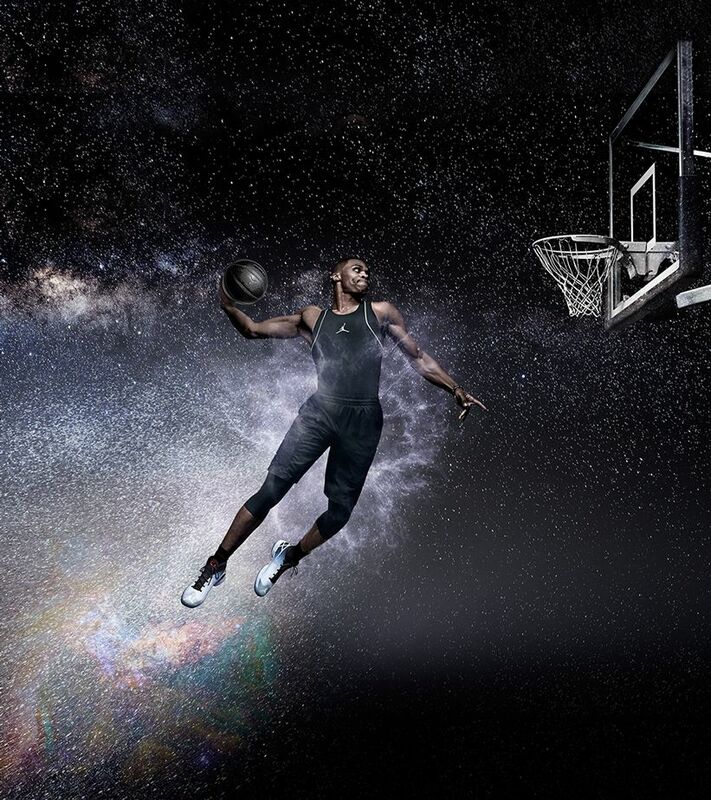 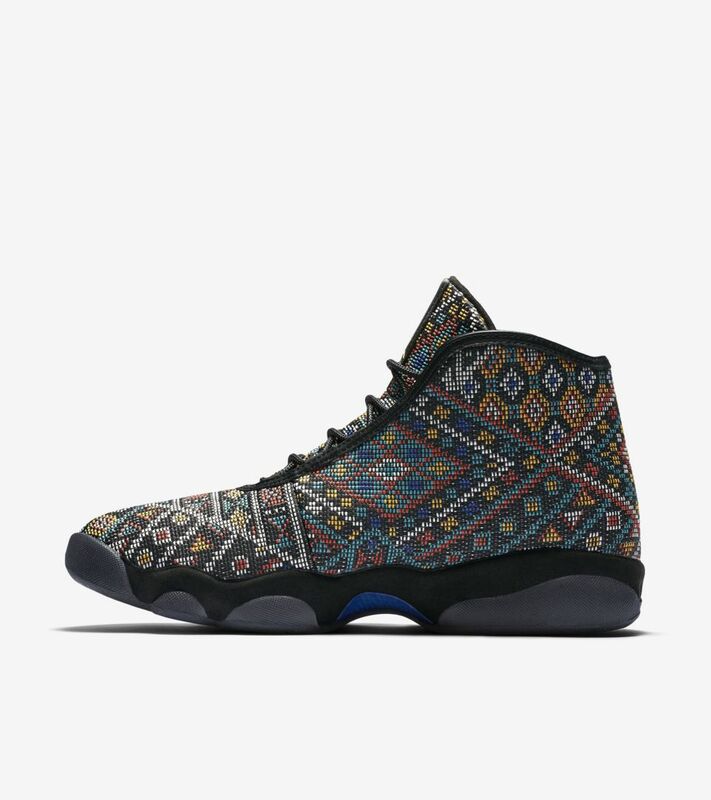 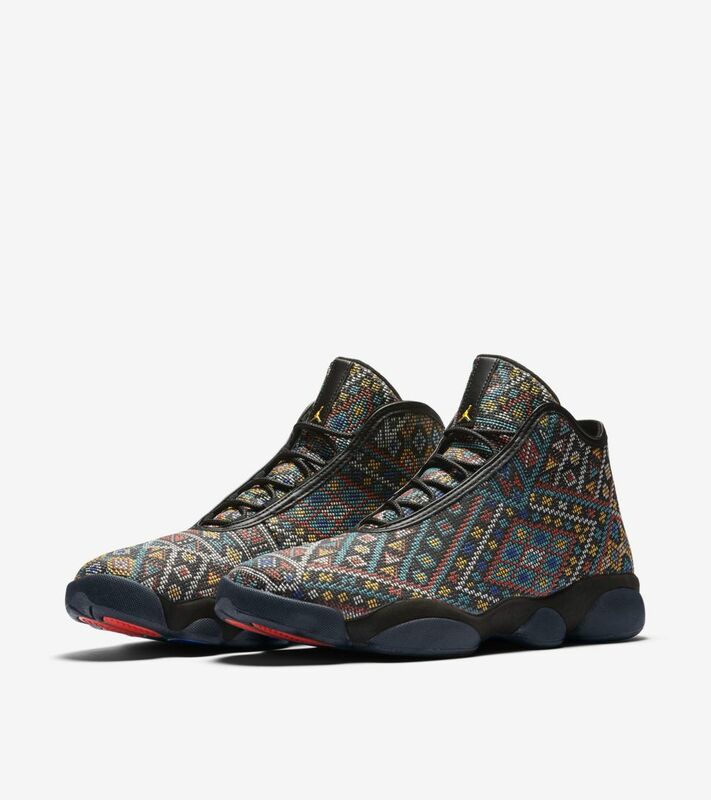 Borrowing elements from the iconic Air Jordan XIII, the Jordan Horizon Premium is geared for versatile, everyday use. 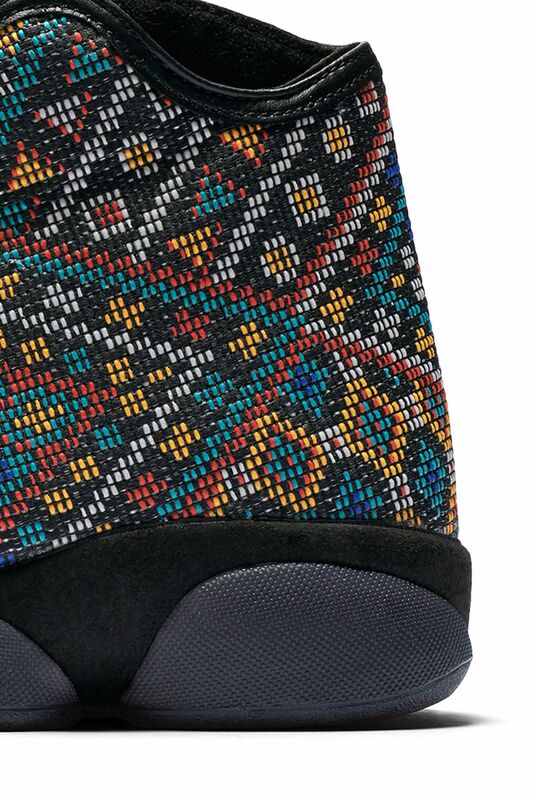 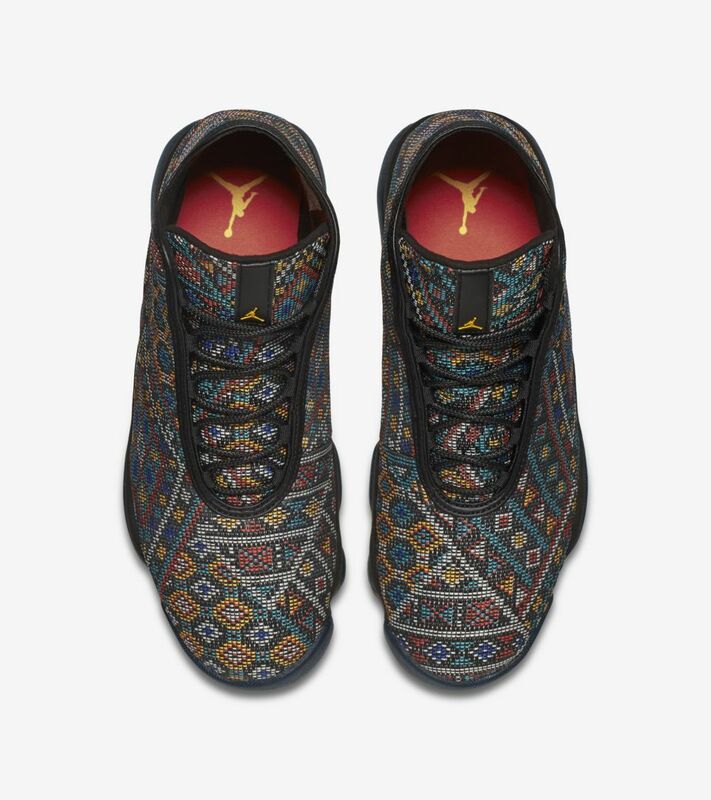 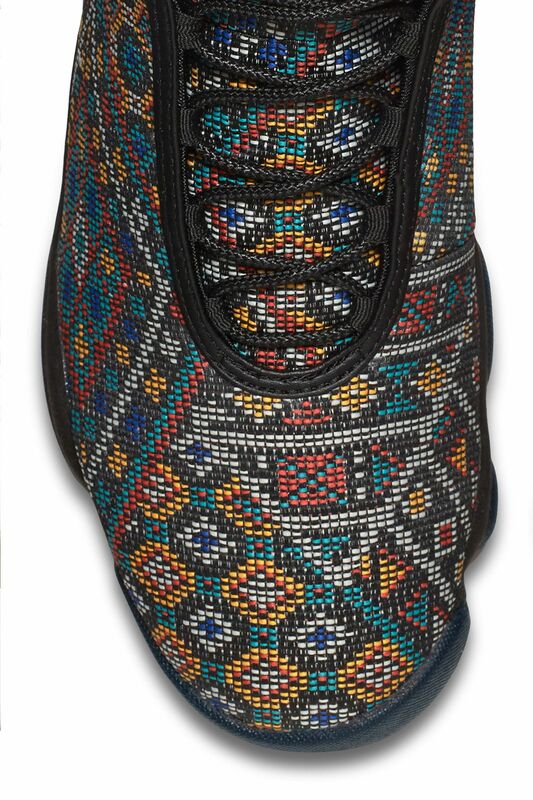 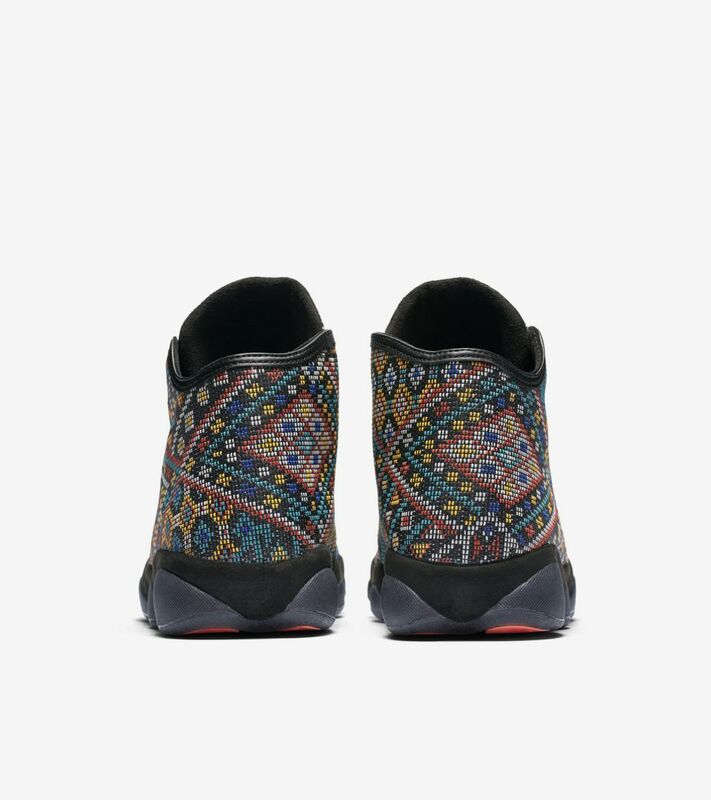 The new-look silhouette is constructed with a one-piece textile upper in a vibrant multicolor pattern. 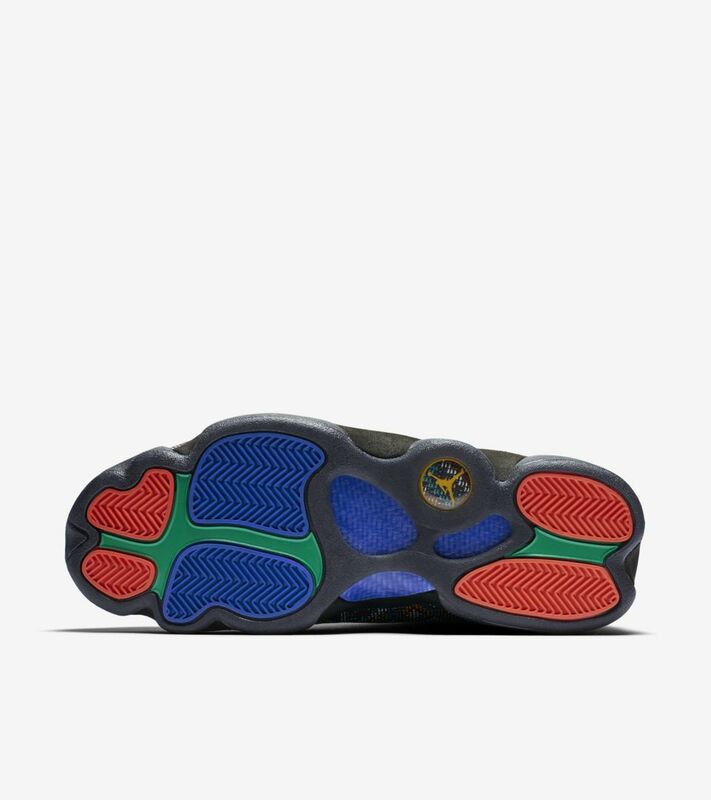 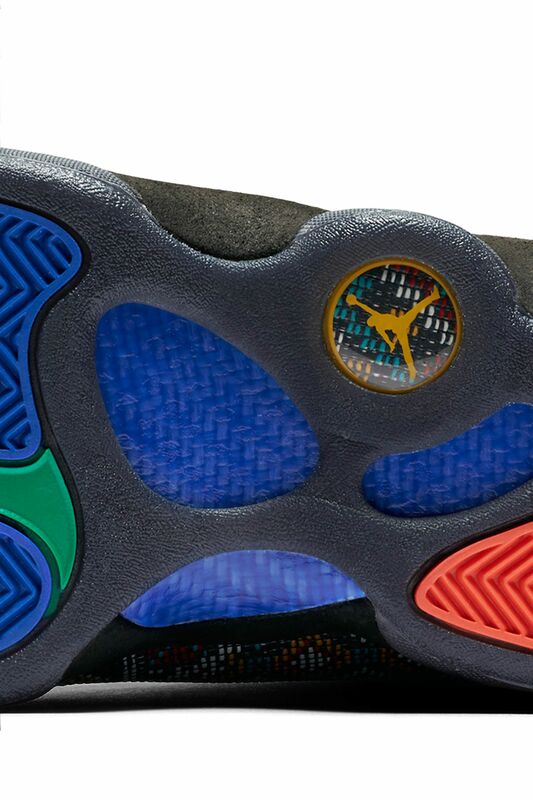 An Air Jordan XIII-inspired tooling sits below, complete with responsive Nike Zoom Air cushioning.